Pre-purchase Unlocks: Korhal Command Center, Aiur Nexus, and Char Hive. All players who purchase StarCraft: Remastered will receive digital bonuses in StarCraft II: 3 unique portraits and Alexei Stukov, an infested Co-Op commander who can control a vast army of mixed zerg and terran units. StarCraft remains a titan of the genre for a reason. Though its interface lacks some contemporary conveniences, Blizzard has still, to this day, failed to outdo itself in terms of the elegant balance between three highly asymmetrical factions that was achieved in Brood War. 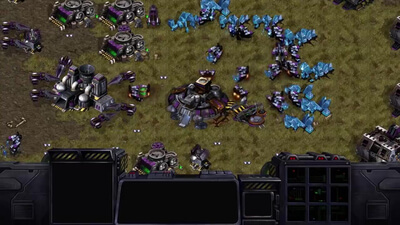 Whether you want to revisit the glory days or see a piece of gaming history for the first time, StarCraft Remastered is a trip well worth taking. Buy it if you're still on the Brood War bandwagon. Try the free, old-school version if you're just curious how deep your nostalgia is for the game. 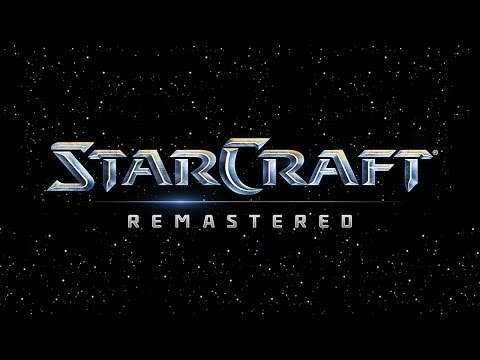 StarCraft Remastered is the old StarCraft with a new coat of paint. This is what the fans wanted, this is what Blizzard delivered. 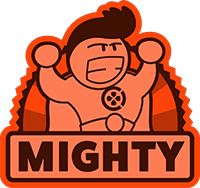 The core gameplay remains insanely good, but a lot of mechanics and UI limitations show the age of the game, especially if compared to StarCraft II. 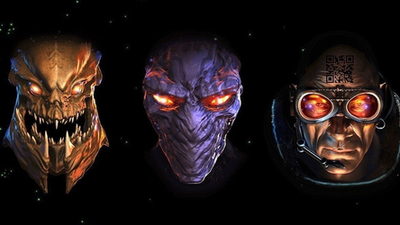 This is the first time Blizzard has launched its own league for StarCraft Remastered.